Introducing…Roots & Shoots, the home of delicious ethical food, made to eat on the go. Life is busy, and when you don’t have time to make a tasty healthy lunch, don’t worry, we’ve got you covered! Located a few steps from #Bath train station, we are here to make your daily commute easier! Come and grab a #coffee made with delicious #plantmilk and check out our #plantbasedfood…or just come and say hey! 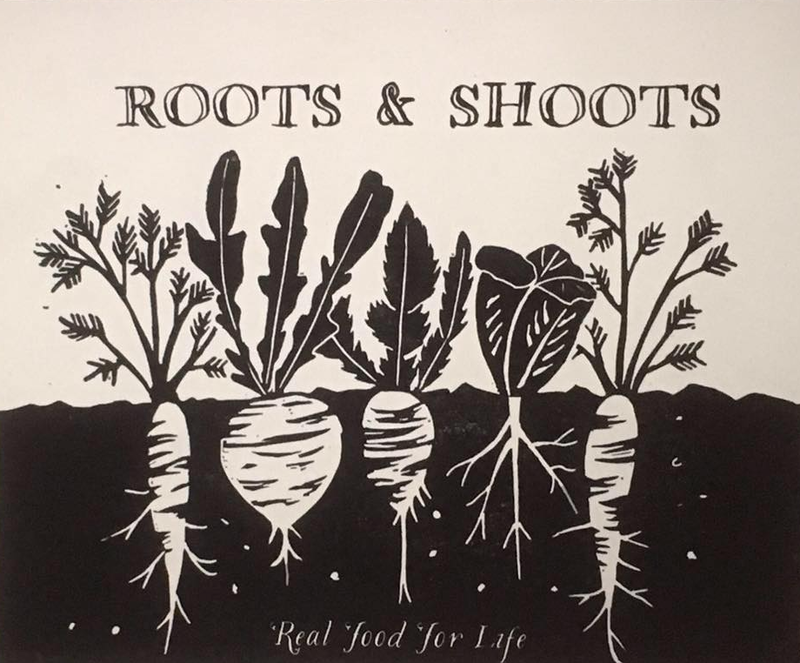 At Roots & Shoots, we hate plastic waste and cheap unhealthy ingredients and we cannot wait to share our love for honest, delicious plant based food with you! For those days when you need a cheeky bit of vegan junk food, don’t worry- we’ve got just the thing for you.